Pre-order your copy of the GIMME DANGER soundtrack today. 44 years ago….. Raw Power was released. Let’s celebrate 44 years of Raw Power! 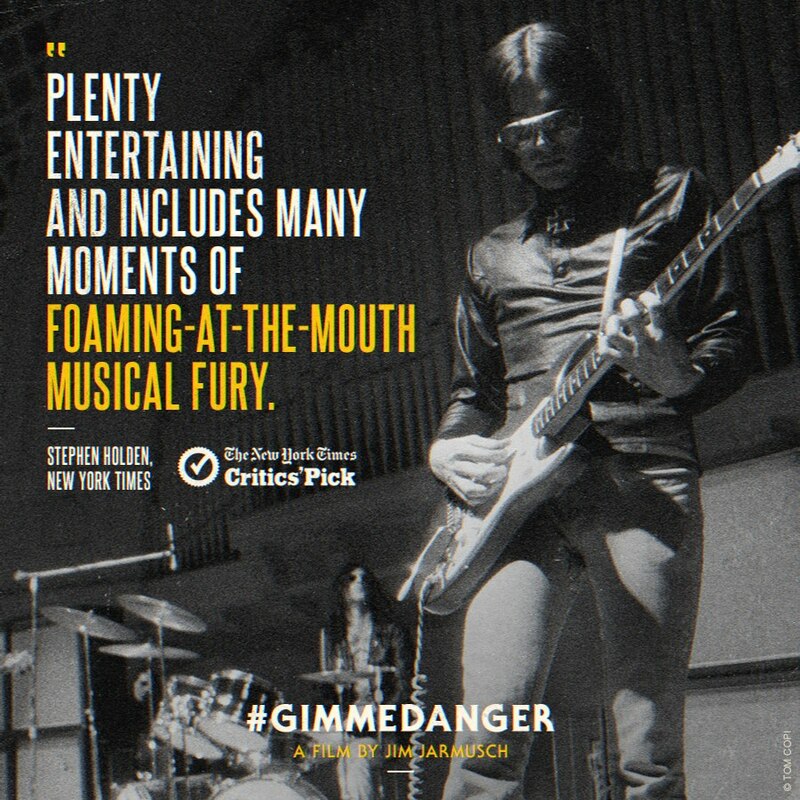 GIMME DANGER: MUSIC FROM THE MOTION PICTURE, the CD soundtrack to the critically acclaimed documentary, will be available on Feb 24th. 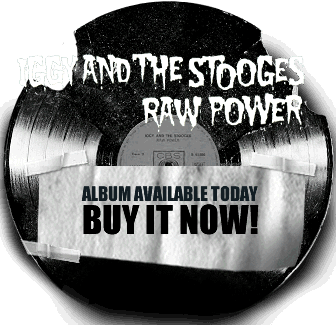 The collection features Stooges’ classics (“I Wanna Be Your Dog,” “1969” and “Loose”), rare studio outtakes (“I Got A Right,” “I’m Sick Of You,” and “Asthma Attack”), and tracks by MC5 and more, plus a fold out movie poster. Pre-order your copy today. Vinyl version available on April 7th, featuring 4 super rare LP tracks. Pre-order here. 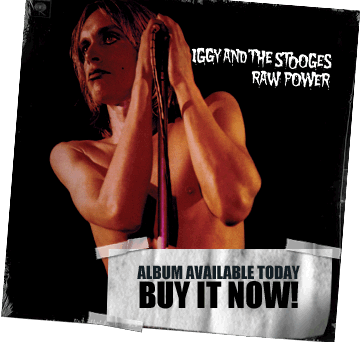 GIMME DANGER: MUSIC FROM THE MOTION PICTURE, the soundtrack to the critically acclaimed documentary on The Stooges, is now available digitally. Featuring 14 classic tracks by The Stooges, MC5, and more, download your copy at Amazon or iTunes. 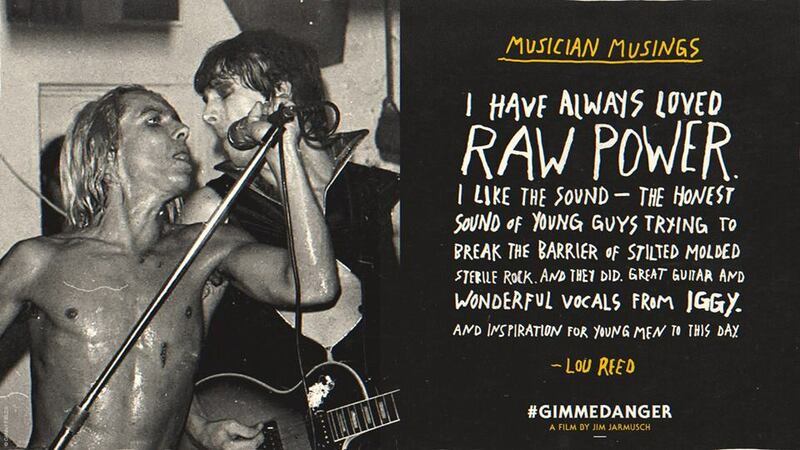 Pre-order Gimme Danger, the new Iggy and the Stooges documentary by director Jim Jarmusch! The film will be available on DVD and digital in January. 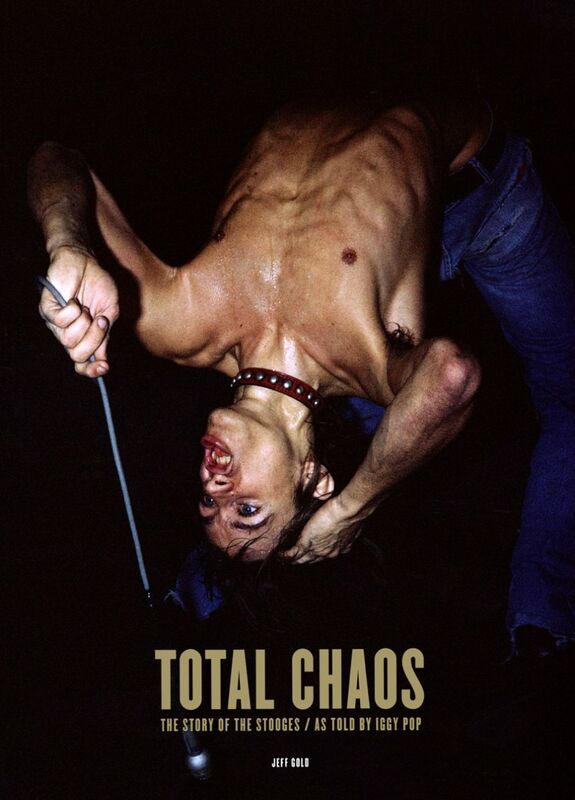 A very Limited Edition of TOTAL CHAOS: The Story of The Stooges / As Told By Iggy Pop will be available in early December through Third Man. 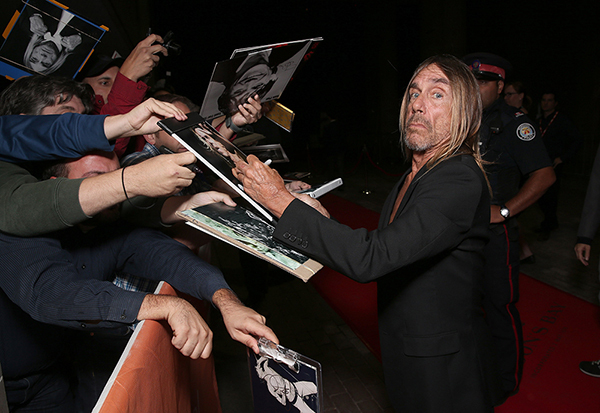 The Limited Edition will be signed by Iggy Pop, include a 7” of Iggy Pop’s pre-Stooges group The Prime Movers, plus three posters. Price will be $250. This item can not be pre-ordered. Third Man will be announcing the Limited Edition to Vault members first. Learn more about the book at Third Man. 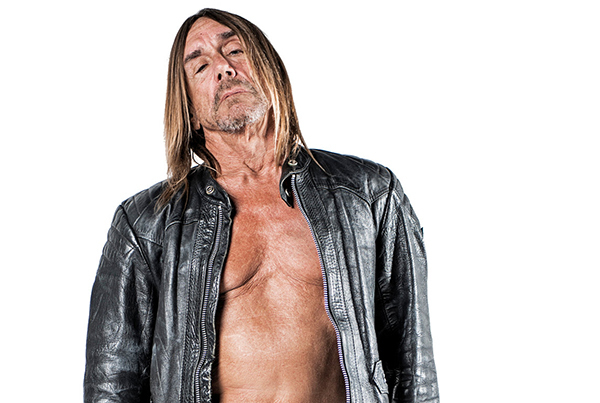 In 2016 alone, Iggy Pop released a gem of an album, Post Pop Depression; toured with a band led by that album’s producer Josh Homme, released as a live album and concert film, Post Pop Depression Live at the Royal Albert Hall; logged another tour featuring his usual touring band; and still found time to help put the finishing touches on Jim Jarmusch’s Gimme Danger, a documentary about his groundbreaking band the Stooges, and contribute to a fantastic new book about the proto-punk legends, Total Chaos: The Story of the Stooges, out this week. You and your band, the Stooges, are the subjects of a new Jim Jarmusch documentary, Gimme Danger, and a new book, Total Chaos. Is it a coincidence that these two major retrospectives would happen at once? I would call it karmic. 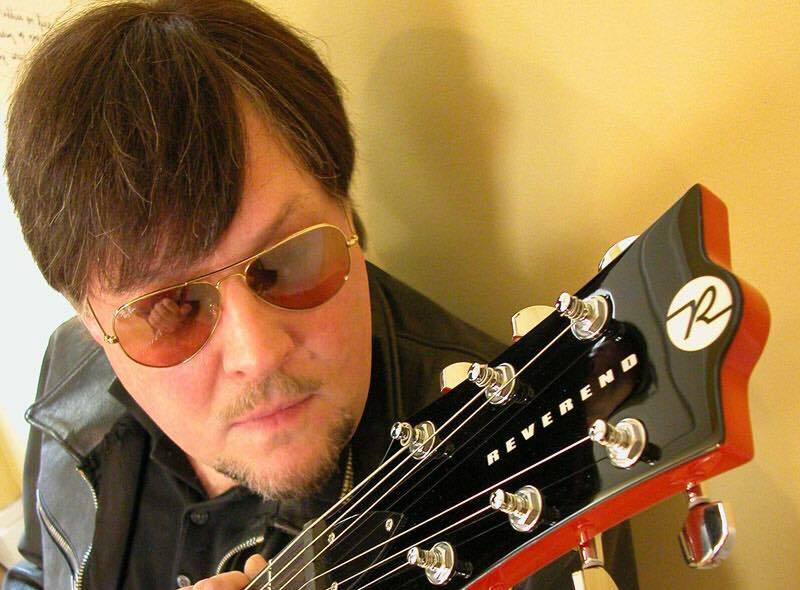 I asked Jim seven or eight years ago if he would make a movie about the Stooges. The idea was to do something surprising with it, and I was surprised when I first saw it. Imagine my horror when the film starts out and we’re all living with our mothers. Iggy Pop and Jim Jarmusch, director of Gimme Danger, joined NPR’s Scott Simon to talk about the film and the band’s legacy. Hear their full conversation at NPR.org.